Why is it that we are motivated to do whatever it takes in certain areas of our lives, but not in others? Have you noticed how people are willing to go to great lengths to pursue goals such as a career, fortune and fame, but they seem to lack the same desire to honour their faith, family and friendships? 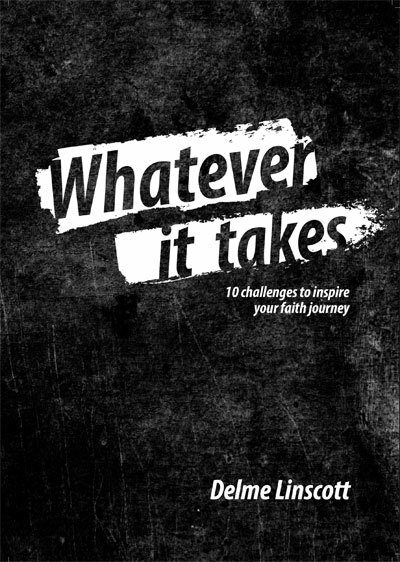 Whatever it takes includes ten dynamic chapters that will help us reassess some crucial areas in our lives. This book will inspire you to go the extra mile in all aspects of your life, but most especially in your faith. If you want to be challenged to live a Whatever it takes lifestyle then this book is definitely for you.